Only 2-3 weeks left of the Summer holidays, how have you found them? Germolene have been doing some research and found that 47% of parents claim their biggest concern of the holidays is the cost of family days out and that the average parent spends £650 on family trips during the 6 weeks off! 39% of families struggle to keep their children occupied and 1 in 5 parents feel there are a lack of free events in their local area. 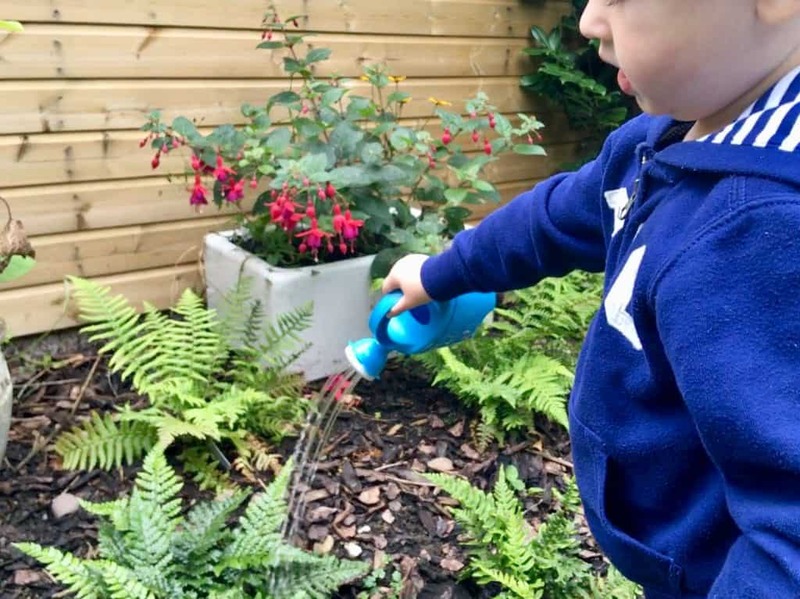 Germolene have put together a free guide ‘90 Days of Summer’ (click on the link to download and have a chance to win a £250 John Lewis gift card) as part of celebrating outdoor play and giving parents 90 creative ideas to help families get outside without spending a fortune. This would be great for the summer holidays. My daughter would love this treats, little bits of fun. What a lovely prize bundle thanks! Great prize – thank you for the giveaway! 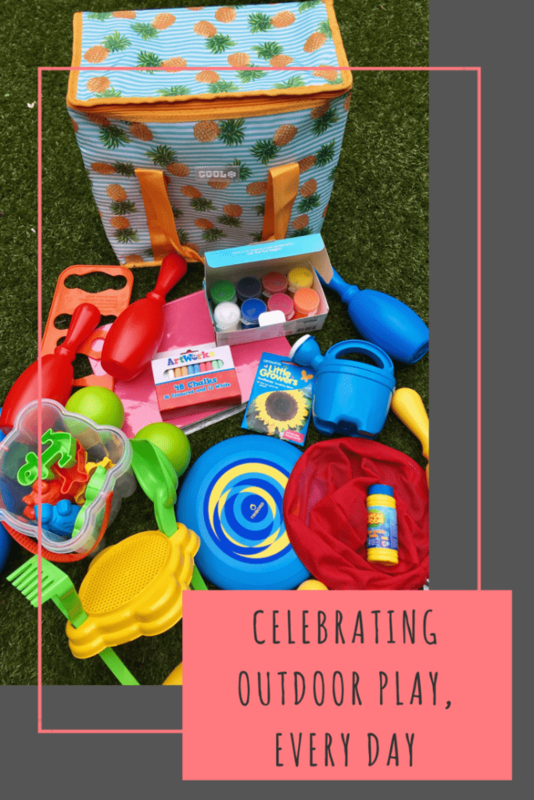 What a great summer bundle of toys, brilliant! Good bundle … hope the weather stays nice enough for it all to be used! This would be great fun for my cousins who love playing outdoors. great ideas for the summer! 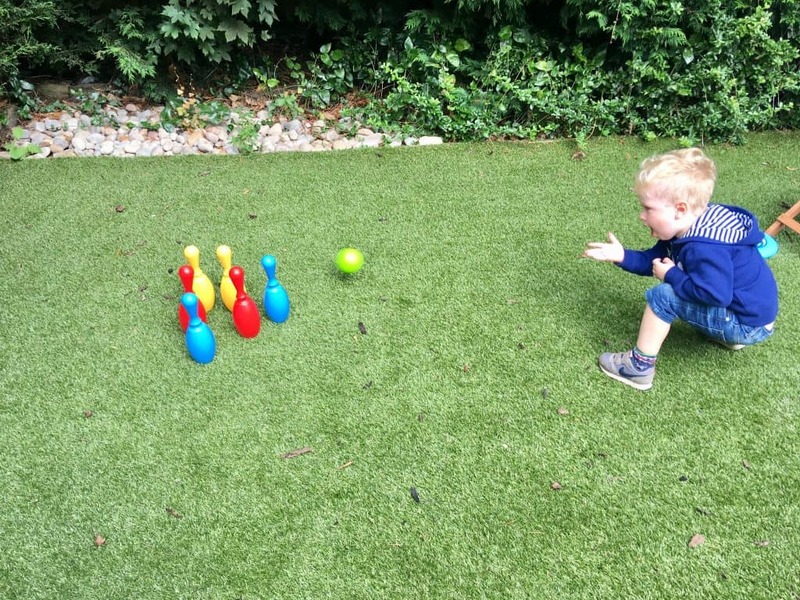 It is always great to get kids outside in the fresh air, whatever the weather! What a lovely little bundle – my little boy is happiest when he’s outside and I know he’d LOVE this! What a great little mix plenty to keep them busy. Great selection. My nephew would love all of this! Perfect for the little 1s! wow, what an amazing bundle! It’s great to encourage outside play. Sounds like a good selection of stuff to keep little ones busy. This is a lovely and worthwhile prize, so good to encourage outdoor play. How lovely. These toys take me down memory lane remembering my childhood summers. a generous giveaway – many thanks! Great prize, thank you! Love the cool bag! Not everything costs money. I love some of the ideas you’ve come up with for fun. My Cheeky Monkey’s would be delighted if I won. Ideal for grandchildren, thank you. My boy would love this. He’s a real outdoors kids he spends most of his time outdoors come rain or shine. A great assortment of goodies for the kids. Thanks for the chance to win! Great prize – looks like it will keep the whole family entertained! my grandchildren would enjoy these items! We try and get outside in the garden everyday so this prize would be fun! Lovely selection of outdoor toys! Lovely selection of toys, thanks, they would keep my children busy. A lovely prize, to keep kids amused, lots of fun guaranteed. Lots of lovely things in this bundle – thanks for the giveaway. Awesome. Thanks for the chance. My daughter would love these. Three would adore this bundle! Aw this is fab! Outdoor play is the best! This is a fantastic prize!! I love playing outdoors with my granddaughter. hopefully we have some nice fine days over autumn when we can do things outside. Lovely summer prize! Perfect for our summer//autumn picnics. A great mix of items – this would keep my children busy for ages! My son would be thrilled with these goodies…we are a very outdoorsy family and spend lots of time in the garden so this appeals massively to us. 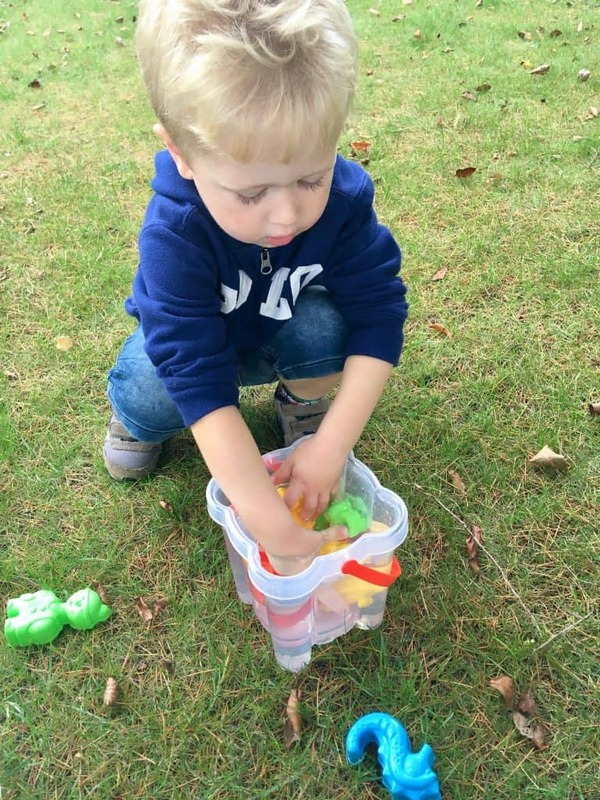 My three year old son is called Lucas too, we play outdoors in all weathers, a great giveaway. How fantastic we love being outdoors! Lovely prize. Please count me in! Lovely giveawat, my grandson would be chuffed to bitsbits! What a fab bundle of goodies! We have a caravan on the coast, a short walk from the beach, and our girls love spending time there. These could be used all year round. This would be such a wonderful bundle of goodies for my daughter! Ohh fab prize to keep the kids (and adults) entertained!